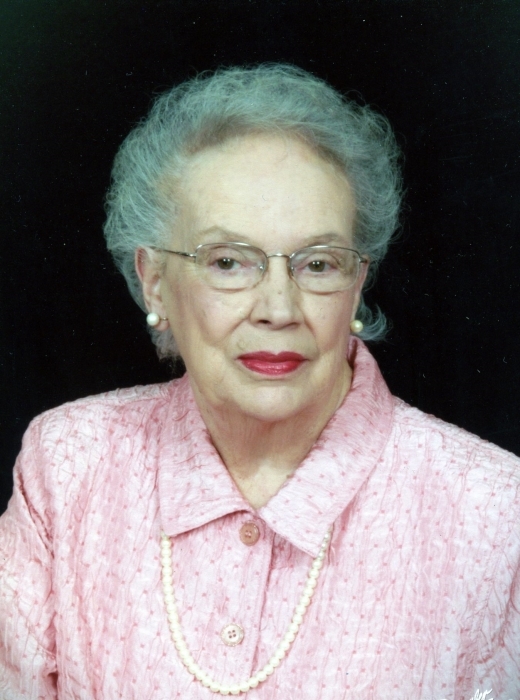 Mrs. Jacqueline Marie Holder Beck, 90, of Mocksville passed away on Saturday, April 13, 2019 at her residence. She was born on November 15, 1928 in Forsyth County to Wilburn and Anna Jones Holder. Mrs. Beck was a lifelong member of New Philadelphia Moravian Church and retired from Old Salem. She was a devoted wife and mother, a loving grandmother and great grandmother. Mrs. Beck was preceded in death by her parents and husband, Bruce Baxley Beck. Surviving are two sons, Bryan Beck and Karl Beck; four grandchildren, Abel Beck, Adel Hodges, Karly and Cooper Beck; four great grandchildren, Tristan, Cameron, Wyatt Hodges, and Maisyn Watts. A graveside service will be held at 1:00 PM on Thursday, April 18, 2019 at New Philadelphia Moravian Church Graveyard with The Reverend Joe Moore officiating. In lieu of flowers memorials may be made to New Philadelphia Moravian Church, 4440 Country Club Rd., Winston-Salem, NC 27104.